It’s Halloween month, and what’s more scary than pirates? 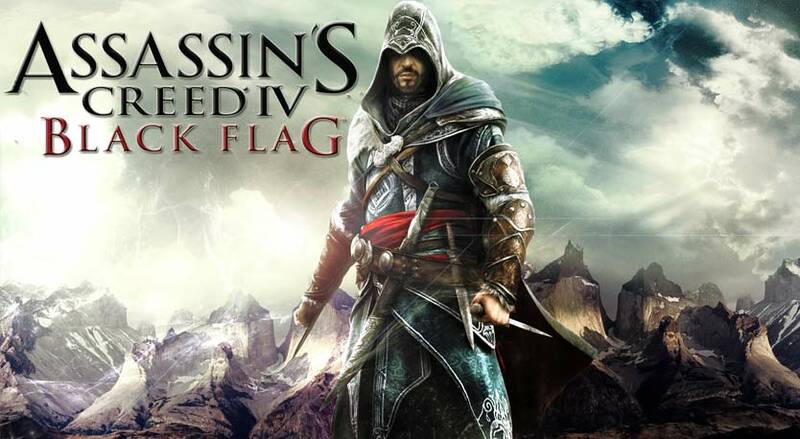 For that reason, we’re offering you guys a giveaway for one of the 3x Assassin’s Creed IV 4: Black Flag (PC) uPlay Keys. Assassin’s Creed IV 4: Black Flag takes place in the year 1715, where the Caribbean is heavily controlled by pirates, who have turned it into an unruly pirate republic. Your role will be that of captain Edward Kenway, a charismatic yet vicious pirated, respected by legends such as Blackbeard, and trained by the Assassins, who are now at war with the Templars. This war puts everything the pirates have built at great risk of destruction! In order to participate, all you need to do is to sign in, which you can do via your Facebook / Email / Twitter / Tumblr / Instagram / Discord / YouTube account (no account will be created). Refer your friends for 25 points. The giveaway raffle will take place as of today, October 9, 2018, and it will end on October 15, 2018, at 11:59 PM (Pacific Time (US & Canada)). The 3 winners will be picked randomly, but needless to say, the more points you accumulate in the raffle, the more chances you have to win! Last but not least, should you require our help after getting banned in any game, please feel free to check out our unban service, designed to help you get unbanned from games!